This versatile pouch will hold almost any pistol magazine. Single stack or double stack, it makes no difference. 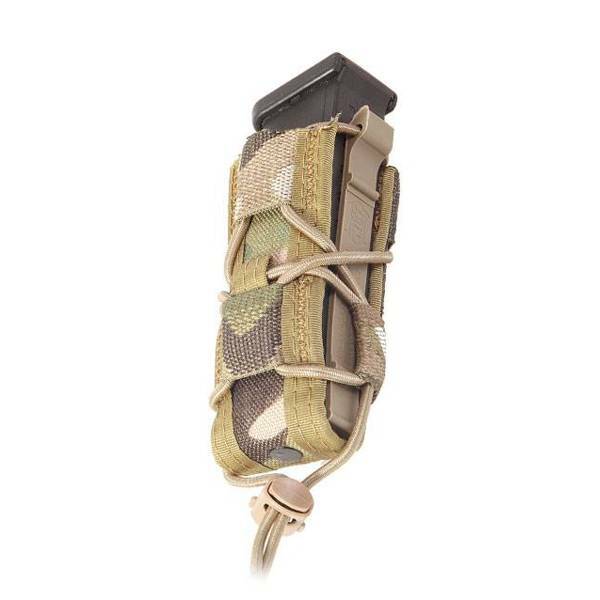 This versatile pouch will hold almost any pistol magazine. Single stack or double stack, it makes no difference. 1911, HK 45, M9/Beretta 92, Glock, XD mags are all held securely and deployed easily and silently on demand. 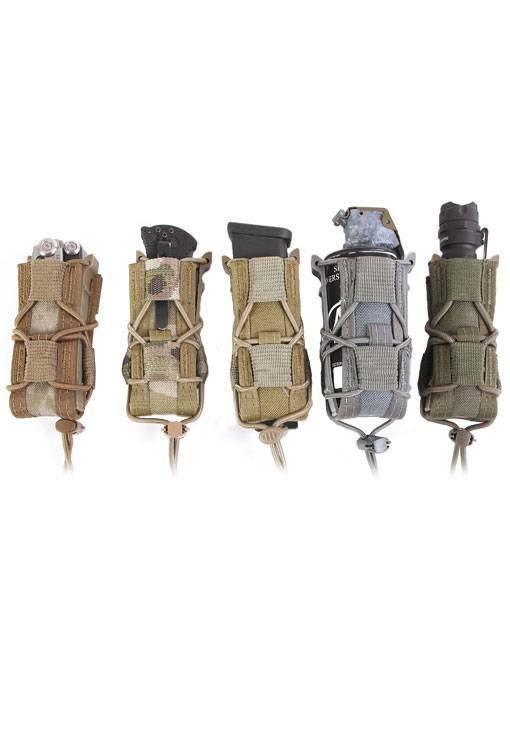 The Pistol TACO® can also hold a variety of multi-tools, knives and flashlights securely. The Pistol TACO® maintains a positive, adjustable grip on its contents without additional securing systems needed.